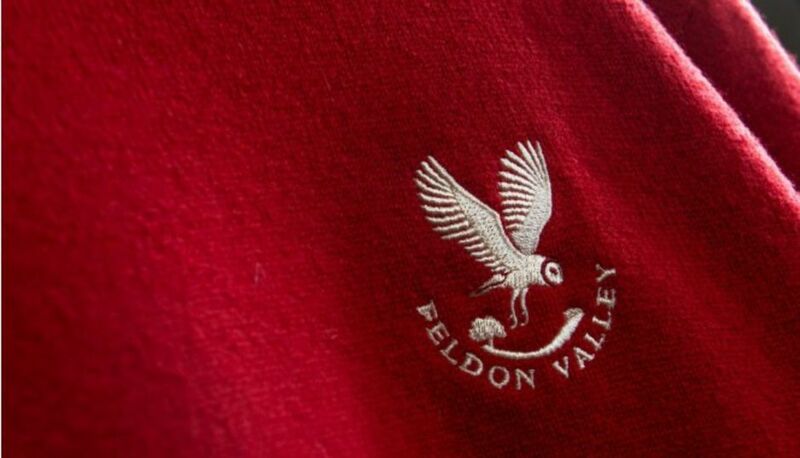 Feldon valley is now a foremost golf shop. Foremost buying group has the largest network of independent golf shops in the country with over 1000 stores. The power buying power we now have means we can offer you golf equipment from the entire market place at the best possible prices, we even price match to American golf, so you can buy with confidence. 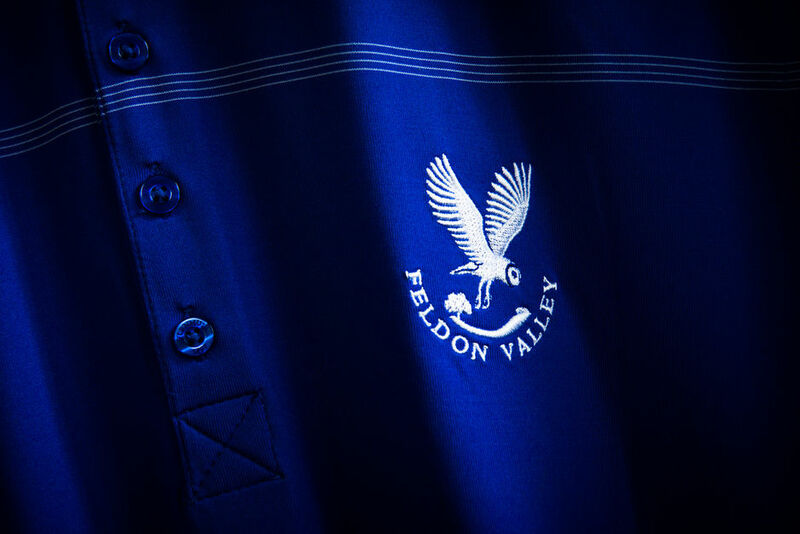 Feldon Valley will also have its own on line shop via foremostgolf.com, allowing you to shop online from home and have the goods delivered direct to your home for free, or to the golf shop. 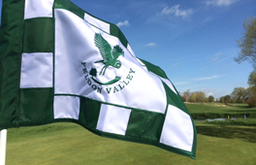 Feldon Valley golf shop is now a FOOTJOY PARTNER. Our staff have been professionally trained to measure your feet to ensure you get the best fit for you. Footjoy offer the biggest range of shoes in golf, and are the only company to offer shoes in varying widths, from narrow to extra wide and half sizes. We have a full range of men’s and ladies Footjoy shoes in stock, if we haven’t got your size it will only take a couple of days to get them, and we will have some exclusive offers for you through the season that can’t be beaten. Feldon Valley golf shop is now a MOTOCADDY SERVICE CENTRE. Not only do we stock these market leading electric trolleys, but we can also look after all your trolley needs, from servicing to sorting out any problems you may encounter. We also offer a facility to trade in your old trolley for a new one. As a service centre we also have a battery testing facility, so if your trolley isn’t making it around the course, just bring your battery in and we can test it for you. 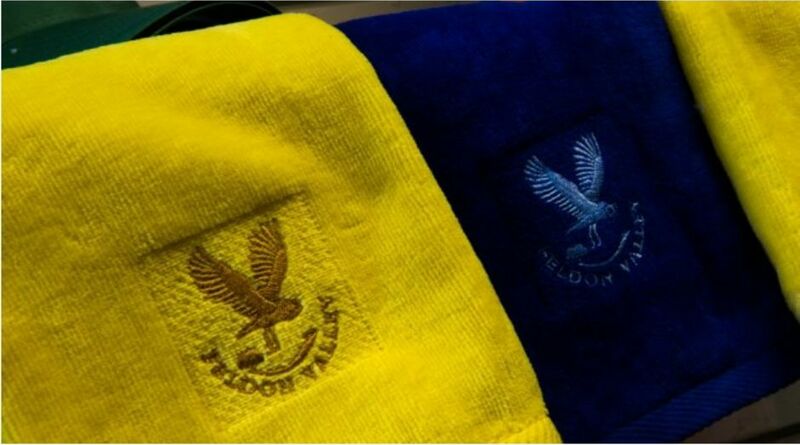 We offer a full club repair program at Feldon Valley, we always have a full range of new grips available, and can give you the best advice as to which type and size will fit you best. We now have a state of the art loft and lie machine, so we can now check that your clubs fit you properly, this is essential to make sure your clubs are performing as they should, helping you to hit straighter more consistent shots. You can also have your clubs re-grooved to help you increase backspin on the ball, this will allow you to stop the ball on the greens. 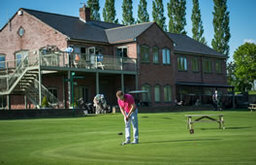 Please ask Tom and his team for advice on all club repair or alteration issues, our expert advice is free. Custom fitting and demo days. Feldon Valley is a custom fit centre for Lynx golf clubs. Lynx have a large range of clubs suitable for every standard of golfer, from beginner to elite players. Utilising the latest game improvement technology, these clubs are custom fitted to the golfer, so you can get a bespoke set, custom fitted for you, so you get the correct length, lie angle, shaft flex and weight. Call Tom to arrange your fitting. Throughout the season we run custom fit demo days in conjunction with Adam Bishop golf. Adam and his team of expert club fitters, will bring along all the latest clubs from the leading manufacturers, you will be able to try the latest offerings from companies such as “PING, MIZUNO, CALLAWAY, COBRA, TITLEIST and TAYLORMADE”. Using the most technically advanced launch monitors such as TRACKMAN and GS2, you can experience a club fitting session like the tour pro’s do. Best of all we offer these fittings free of charge, and the clubs are price matched to American Golf stores, so you will get an unbiased professional fitting service to help you choose the very best clubs for you. Custom fitted clubs will help to increase your driving distance, improve your iron accuracy and gain more consistency in your game, this will help to lower your scores and put the fun in your golf.